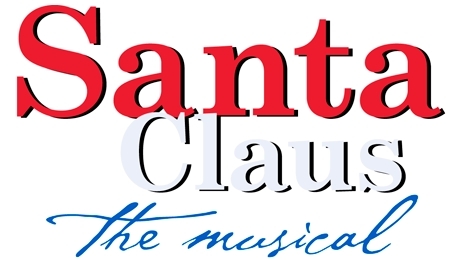 Casa Manana ~ Santa Claus The Musical Discount Tickets! Santa Claus the Musical is coming to Casa Manana in Fort Worth and you can grab your tickets right now through Gold Star for only $11.50. That is a savings of $7.50 per ticket. Go HERE to get yours. The dates for this show are….. Previous postWBshop ~North and South: The Complete Collection DVD Set $12! Next postApplebee’s Free Gift Card Giveaway! I want to join theater and comedy event because comedy shows give a lot pleasures to my soul and i never missed any comedy shows or events in my surrounding areas in New York and at this time i will join this event again but i am looking for discount and affordable tickets rates. Check the Goldstar.com website frequently. They have really good deals for events and shows in the DFW area.